Bendgate is back. This time it’s the Google’s flagship phone that gets destroyed completely. 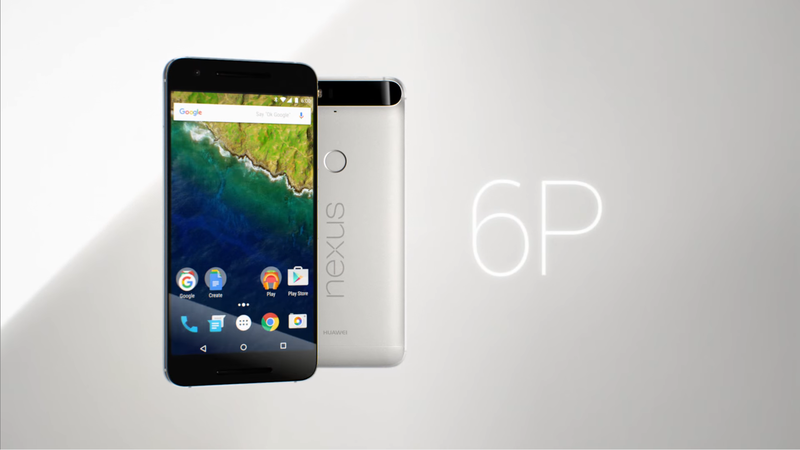 A YouTuber called JerryRigEverything has released a video that reveals the weak structure of the Google Nexus 6P. The video shows that bending the Huawei built flagship phone doesn’t need too much force. In the video Jerry points out that the 6P has a free floating aluminium back inside the outer case. They are held together by a plastic piece which is connected to the inner aluminium body with so called dovetail joints. The other weak part is the positioning of the sleep and wake button. It’s placed perfectly at the place motherboard ends and the battery starts. As the aluminium is at its thinnest at the same point, it’s a natural place for the device to break in half. The weakness of possibly the best Android phone of the year is alerting. Even though the phone needs to be bend just right to get it broke that spectacularly, smaller damage can be made more easily. Hopefully Google or Huawei steps up and explains the situation. Apple did replace some of the bent iPhone 6 Plus devices last year, will Google and Huawei do the same?